Note: Reserving the room DOES NOT alert ITS to the need for support of a videoconference session. 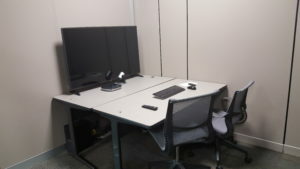 To request ITS support for your videoconference, please contact the IT Service Center at 660-785-4544 a minimum of 24 hours in advance (See Support Policies). There is a growing list of conference rooms on campus being built to serve as more-dedicated videoconferencing rooms. Built with support of a Truman Parents’ Council funding project, two videoconference rooms in the library and one in the Student Union are now open for use as of Spring 2018. Students or Faculty/Staff can use these facilities on a walk-in or reservation basis. 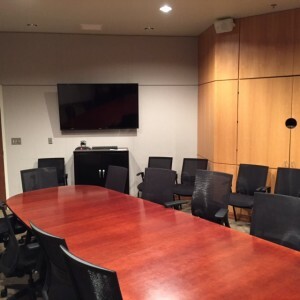 The rooms may be used for meetings, tutor sessions, interviews, etc. 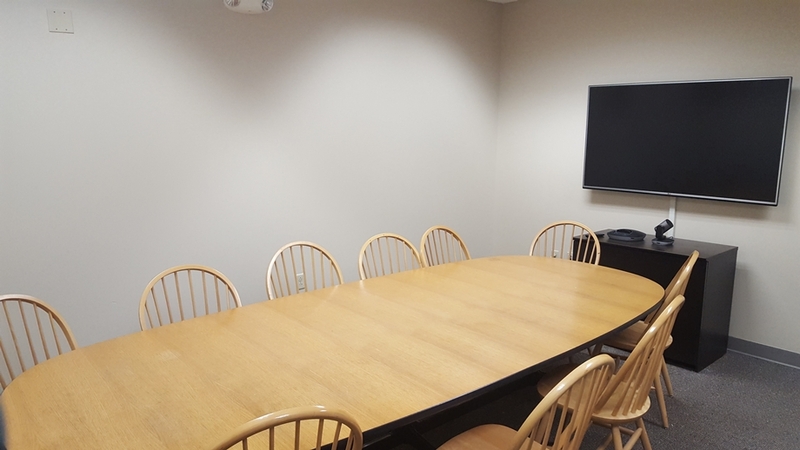 Each room features a large LED TV and full videoconference capabilities. 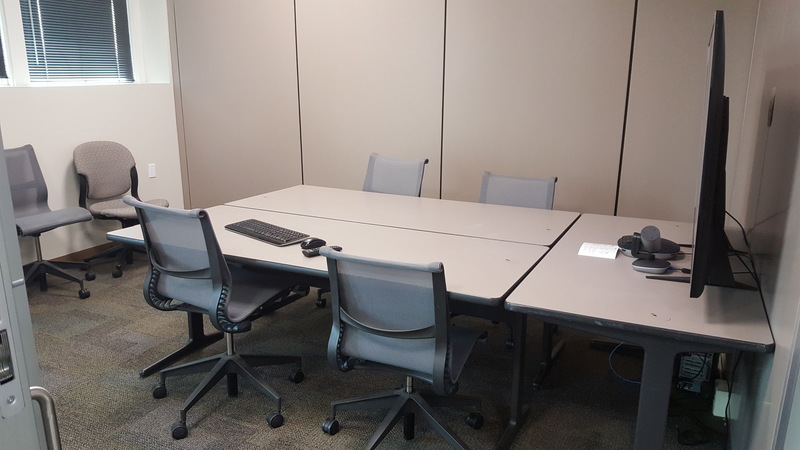 To use these rooms you may drop-in at PML203 and check for availability, or submit a reservation request by completing this form. 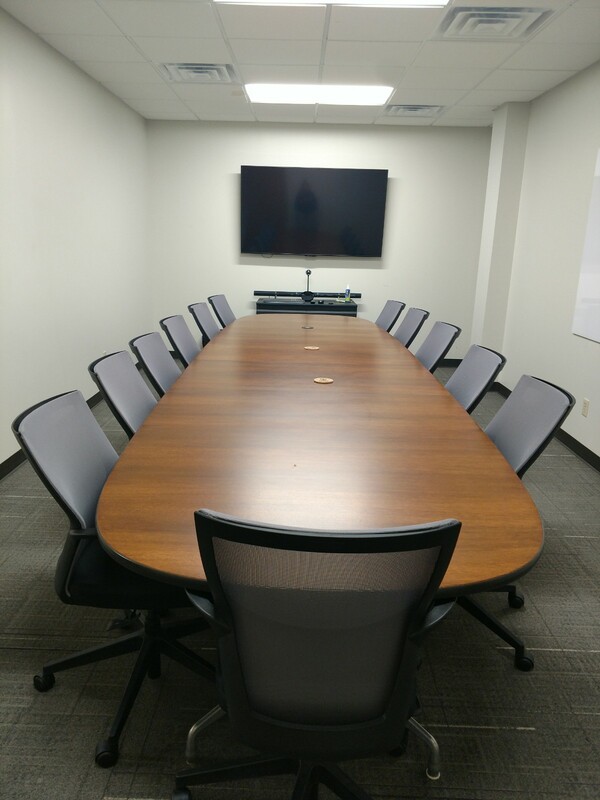 Able to seat up 16 people, this room this includes a 70″ touch-screen LED TV and full videoconference capabilities. 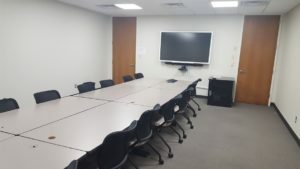 To check room availability and schedule a session in this room, please contact the School of Social and Cultural Sciences at (660) 785-7201. The School of Business & Accountancy’s conference room seats 16 at the table and includes gallery seating as well. There is a whiteboard and a projector for in-room presentations in addition to the full videoconference feature set. 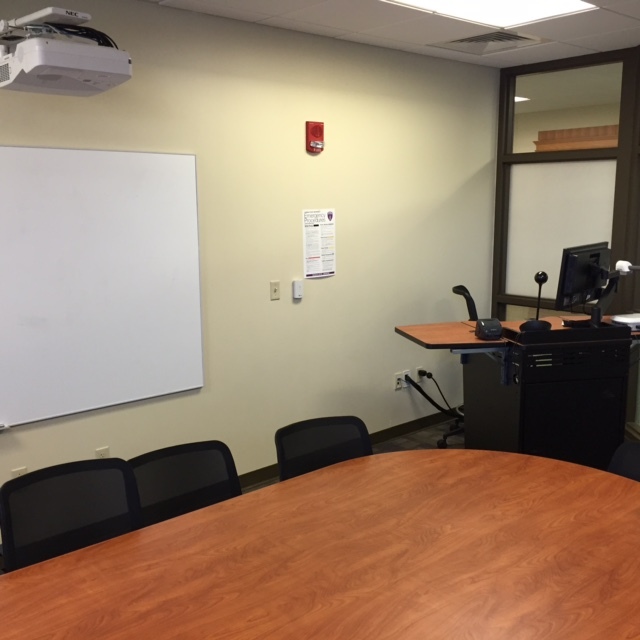 To check room availability and schedule a session in this room, please contact the School of Business & Accountancy at (660) 785-4346. To check room availability and schedule a session in this room, please contact the Communication Disorders Department at (660) 785-4669. 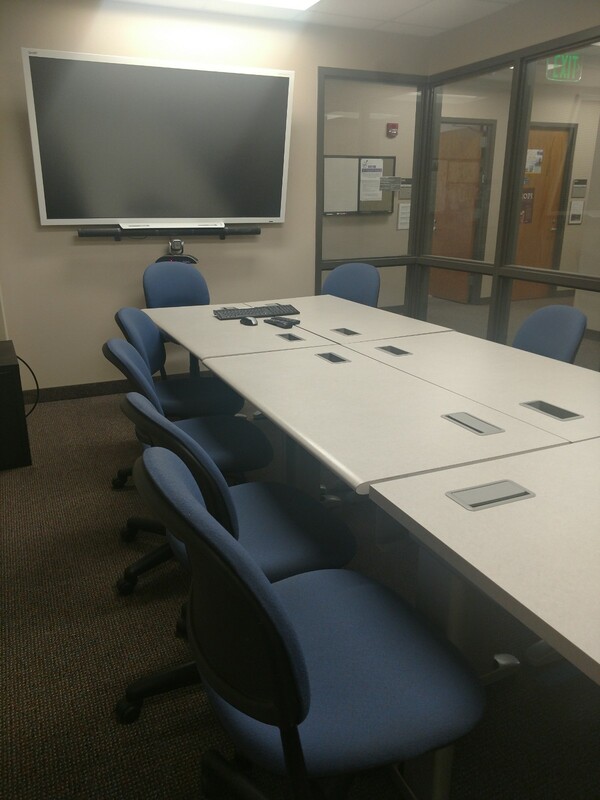 There is currently one classroom equipped with dedicated, group videoconferencing technology – VH1412. This room is outfitted with specialty group conferencing mics and a wide-angle camera and is located in our School of Business classroom wing. Skype videoconferencing can be technically done on any of the classroom computers on campus, provided that users plug-in a USB webcam/microphone. Appropriate models are available for check-out from the IT Service Center/Help Desk located in PML 109. A selection of our High-tech and C-Level classrooms which are equipped with lecture cameras and microphones may also be used – though definitely serviceable – the built-in cameras may not be ideally positioned for optimal group videoconferencing. the Provost’s Office at 660-785-4105.